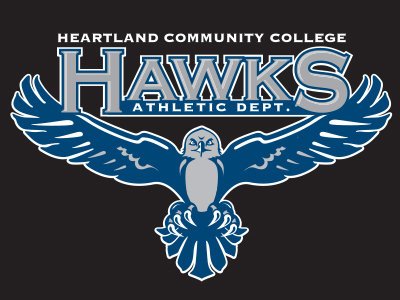 We encourage students from around the world to study at Heartland. 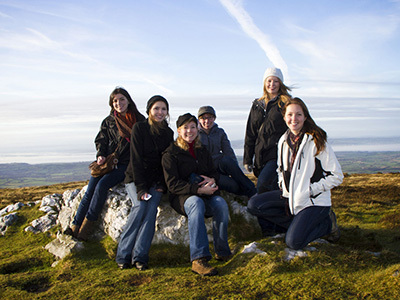 Heartland offers a varity of study abroad destinations from China to France to India and beyond. We have nationally recognized men's baseball and women's softball teams, and our men's and women's soccer teams are gaining momentum. Join us for a game at the Corn Crib.